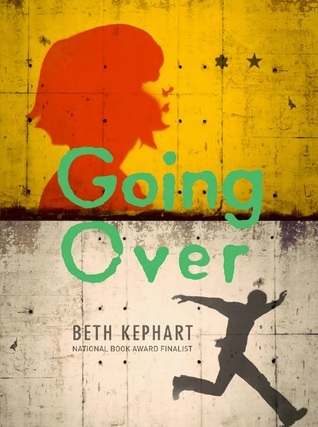 Read my review of Going Over. My fav city(that I've never visited but want to SO bad) is Charleston. I love history and food, and it's like a perfect combination of the two. Maybe someday!! My favorite city is London because it lives up to the quote from Samuel Johnson: "When a man is tired of London, he is tired of life." Probably Rio, Brazil because I haven't been there and the movie Rio makes it look exciting and colorful.